In the realm of African spiritual pathways, no tradition is so widely embraced and practiced as the West African religion Orisa. 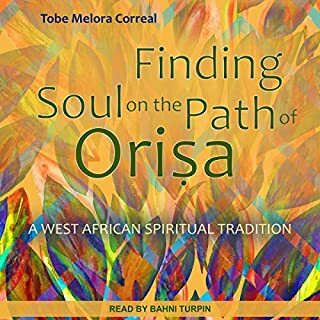 Awakened by her own spiritual journey, Tobe Melora Correal, an initiated priestess in the Yoruba-Lukumi branch of Orisa, guides us along this blessed road. Finding Soul on the Path of Orisa provides a fresh look at these ancient teachings and emphasizes introspection and inner work over the outward manifestations of Orisa's practices. 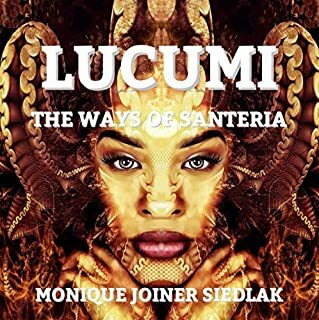 Santeria, a religion whose origins can be traced back to the Yoruban tribes of West Africa. Brought into the United States and Latin American countries through the slave trade, it is now practiced in Cuba and the Latin American countries and has over 20,000 followers in the United States. 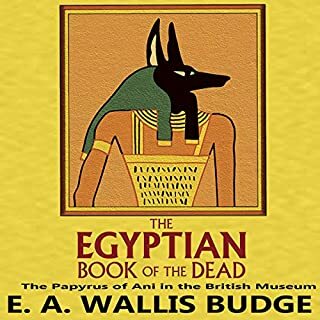 The Egyptian Book of the Dead is unquestionably one of the most influential books in all of history. 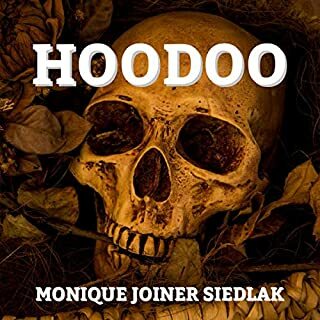 Embodying a ritual to be performed for the dead, with detailed instructions for the behaviors of the disembodied spirit in the Land of the Gods, it served as the most important repository of religious authority for some 3,000 years. Chapters were carved on the pyramids of the ancient fifth dynasty, texts were written in papyrus, and selections were painted on mummy cases well into the Christian Era. Born in West Africa in the early 1950s, Somé was kidnapped at age four by a French Jesuit missionary to be trained as a priest, for the next 15 years enduring the harsh regimen of a seminary where his native language and tribal traditions were systematically suppressed. At age 20 he escaped, but when he returned to his Dugara people in Upper Volta (now Burkina Faso) they rejected him as an outsider. To reconnect with his native culture, Somé underwent a month-long initiation into shamanism. Narrated by: Battalion-13 Entertainment Inc.
Are you curious about Wicca, or would you like to know more of what Wicca is all about? Have you recently had a moment of awareness and developed an interest in Wicca? 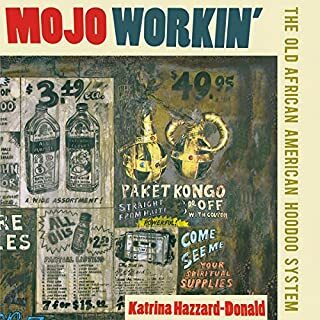 Then this audiobook for you. The history of Ethiopia could also be called the history of humanity. The question is not if this history is well-documented, but why it is not taught widely in schools. The time necessary to study the tomes that refer to the Nubians as the forbears of our civilization is enormous. The world owes Ethiopia for its history, astronomy, agriculture, and all the other sciences, and John G. Jackson gave ample references to validate this claim. Ethiopia’s history is incredible and a treasure to the world, and it is a shame that it has been distorted by the persistent Eurocentrism. 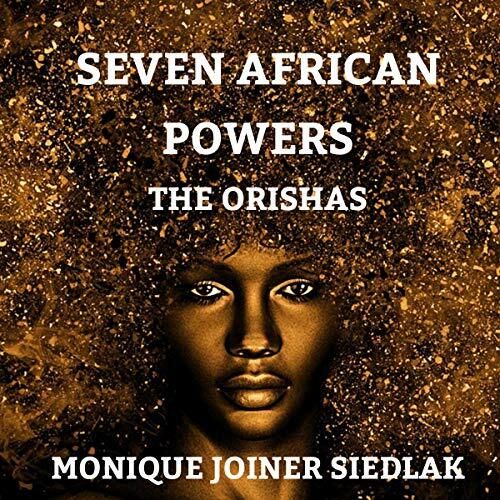 The Seven African Powers. Who are they? Deep-rooted African Spirits, the Orishas, are given respect and service in modern Santeria, Voodoo, as well as other Caribbean traditions. Today, many Yoruban and other West Africans still turn to the Orishas for help and guidance in not only their little problems, but also the big ones of life. 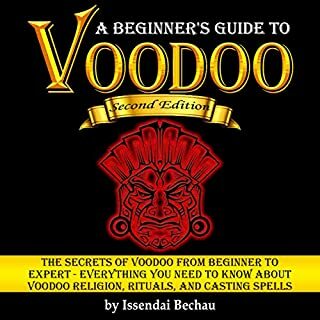 From this audiobook you will learn that each Orisha have specific actions and temperament. Find which Orisha is best capable to work out the difficulty you are going through. Which Orisha calls to you? The narrator had a calming voice which kept me engaged. Unfortunately, I learned more about the Orishas through Google searches than with this underwhelming presentation. There was no depth to this and most chapters are under 3 minutes. It simply didn't do them justice. This has got to be one of the worst I have heard! The pronunciation and annunciation of the Orisha names is utterly wrong and disrespectful! The information in the book is half correct. We can find out more by googling the information in this book. Ridiculous! The narrator's pronunciation of the Orisha called Shango was off a little. The "a" in Shango should be pronounced like the "a" in Father and not like the "a" in ant. Sound is important and words have power. As a result my rating was low. Thanks for presenting this work. It was Everything and more.. It was Precise and to the point and I'm glad I bought it!!! Loved it! Machelle did a phenomenal job narrating and Monique's break down made understanding and note taking easy. My expectation of this book was very disappointing. After hearing the book I wasn’t sure if it was a book of spells or fairy tales. I loved this book ! Although I’ve been a believer over 20 years the information was still great .. like any practice belief or religion there are a host of ways and regale ; The author was very thoughtful flexible while still maintaining structure; The recipes were a bonus! Highly recommend especially for those just starting ..
Give it honor or leave it be! Couldn't get pass the first 10 minutes with the mispronunciation of the Orisha. It's a shame!